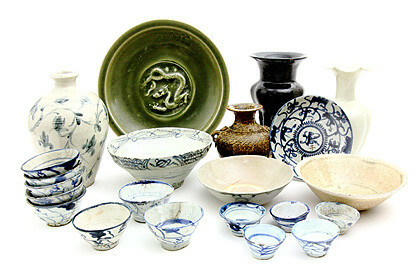 He helds solo exhibitions more than 20 every year, and continues his research on glaze. 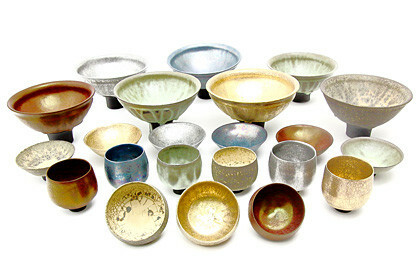 He also uses unusal materials such as gold, silver and platinum, resulting in new and original works that have never been seen. 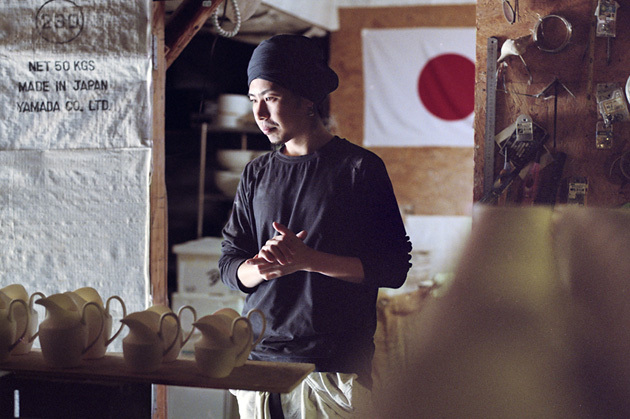 To present the Japanese ceramic to the world, he has participated both in solo and group exhibitions abroad as well as art fairs, He has worked on collaborations with other fields such as fashion and interior industries and contemporary art, trying to make more and more people interested in ceramic. 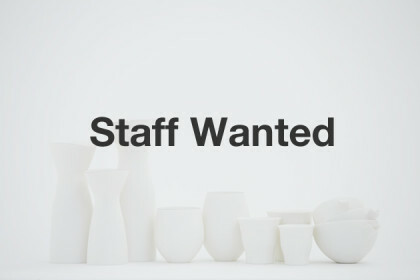 He also organizes the interaction events including students and young ceramic artists every summer. 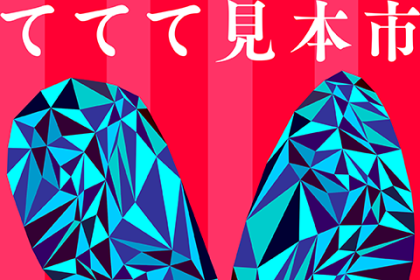 He held auditions, also help young artists to become professional. 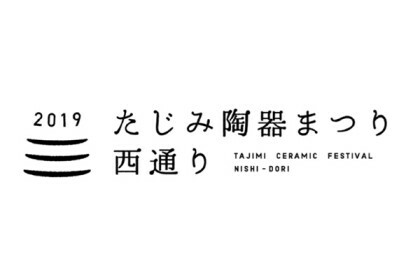 He starts IKEYAN★WEB as the portal site for young ceramic artists, and SNS “potter”. 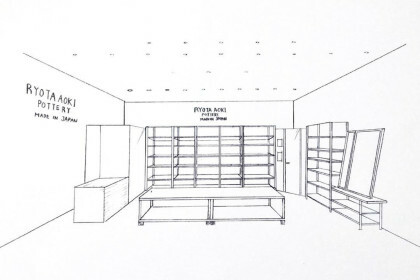 MBS “Jonetsu Tairiku”, NHK BS online “the Shonen Cluv Premium”, NHK “Utsuwa Yume Kobo” TV, Magazines, Radio Programs, Internet news, majority appearance including the newspapers. 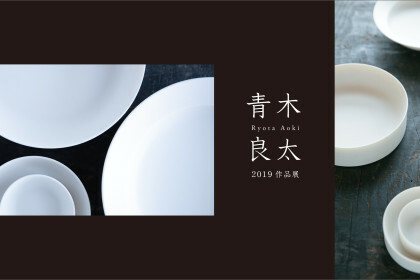 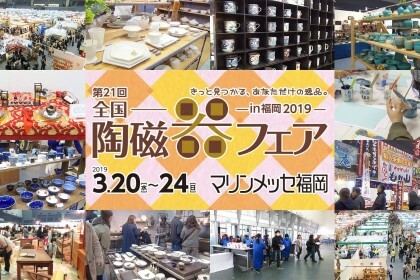 RYOTA AOKI POTTERY NEW OPEN in Toki Premium Outlets on April 19!